Manchester United host Leicester City at Old Trafford in under an hour’s time to kick off the 2018-19 Premier League season. We had a disappointing transfer deadline day yesterday in failing to bring in a new centre-back but Jose Mourinho does have a number of options here for the season – Eric Bailly has proven himself in two seasons, when fit. Phil Jones and Chris Smalling have played numerous games under the current boss and both Marcos Rojo and Victor Lindelof were starters at the 2018 World Cup. Manchester United are the pre-game favourites and are among many football betting tips to win this season opener. We were certainly expecting some surprises and Jose Mourinho hasn’t disappointed. Victor Lindelof partners Eric Bailly in the middle of the back four whilst Luke Shaw and Matteo Darmian start at full-back. Given that Chris Smalling wasn’t involved in the World Cup over the summer and is only named on the bench isn’t a good sign for the Englishman. 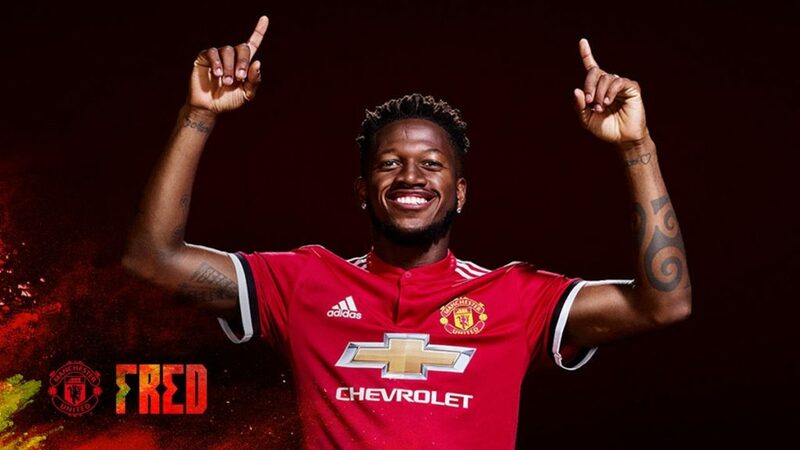 Big summer signing Fred starts in midfield and will be alongside youngster Andreas Pereira and 2018 World Cup winner Paul Pogba. Marcus Rashford gets the nod up front having played less time at the World Cup than Romelu Lukaku, who is among the substitutes. Neither Alexis Sanchez nor Juan Mata went to the World Cup and start down the wings. Manchester United target Harry Maguire starts after helping England to a fourth place finish in the World Cup. He plays alongside captain Wes Morgan with our former defender, Jonny Evans, named on the bench. It looks as though Ricardo Pereira will start on the right wing, ahead of Daniel Amartey. Exciting English prospect James Maddison is the number 10. The attacking midfielder showed his great ability in the Championship with Norwich City last season, scoring a number of goals from long range. Kelechi Iheanacho starts up front with Jamie Vardy on the bench.